Freja Beha Erichsen photographed by Cass Bird for Dossier Journal F/W 2010 (TFS). 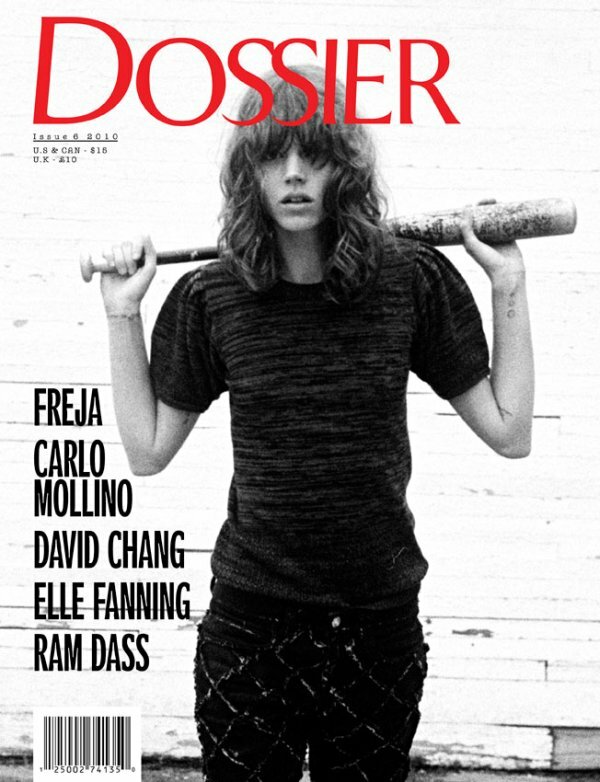 Magazine: Dossier Journal FallWinter. Issued in: FallWinter 2010 Cover. Freja Beha. 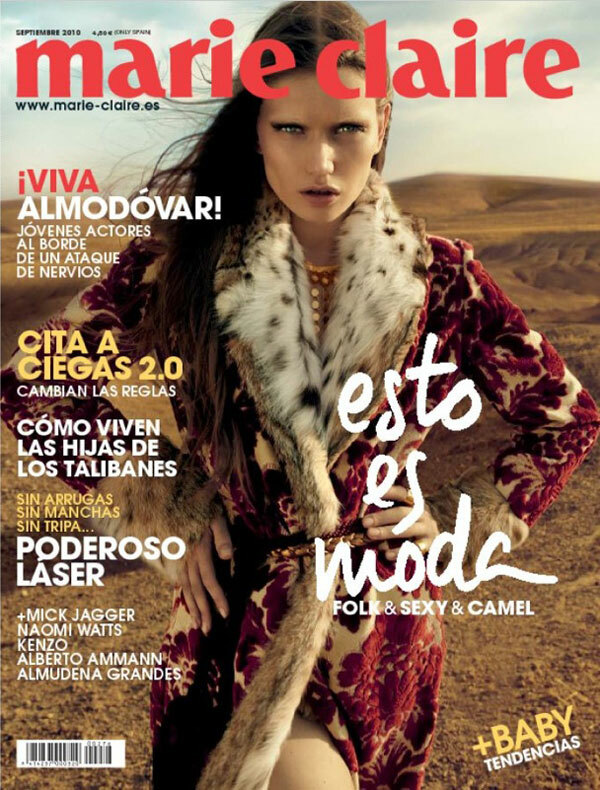 Numéro Tokyo October 2010 Cover – Constance Jablonski by Alex Cayley. Constance Jablonski photographed by Alexi Lubomirski for Vogue Germany September 2010. 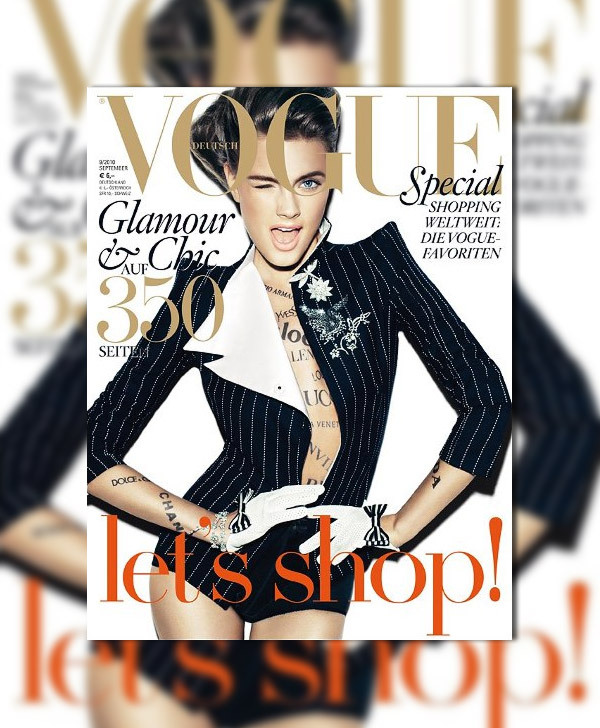 Vogue Germany September 2010 Cover – Constance Jablonski by Alexi Lubomirski. Just in time for its summer issue, Visual Tales debuts its first female content with cover girls Eliza Cummings and Alexandra Agosto taking center stage. Shot by Joshua Allen. Casting Call – Melissa Tammerijn. Arlenis Sosa Styling in Deutsch Issue #43 Cover by Tony Kim. Deutsch Issue #43 Cover Arlenis Sosa by Tony Kim.